Can games help us unlock our inner genius? If so, that could lead to increased self-reliance in a variety of ways. 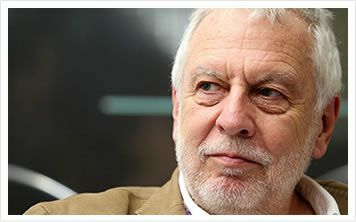 Our guest is Nolan Bushnell, founder of BrainRush. Video game pioneer Nolan Bushnell is best known as the creator of Atari and Chuck E. Cheese. As the founder and CEO of BrainRush adaptive learning games, he is fueling their mission to unlock the genius in each of us through smarter learning. He believes that adaptive games make learning faster, more fun, and more fulfilling. Each game engages your brain in rapid-fire practice that adapts to your exact needs, so learning is maximized during every second of play. This is geared to help passionate teachers help students become more creative. BrainRushes automatically differentiate so every student can thrive. Their games are customizable, and teachers can pull from the vast library or create their own, complementary to lessons, and Common Core aligned. Everything from vocabulary to multiplication to dissecting a frog comes in the form of a BrainRush. And the library is growing all the time because anyone can create and share BrainRushes. Nolan’s latest book is Finding the Next Steve Jobs: How to Find, Hire, Keep and Nurture Creative Talent. This special final episode of the season features co-hosts Warren Whitlock and Heather Vale Goss. 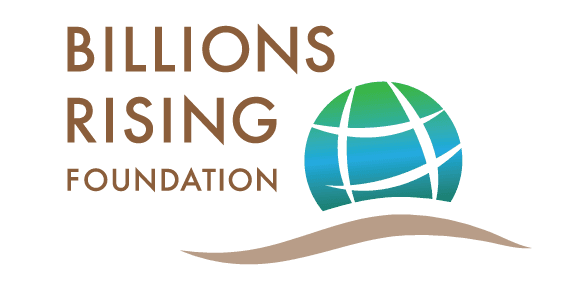 Please share this episode of Billions Rising’s Self-Reliance Radio with your friends.